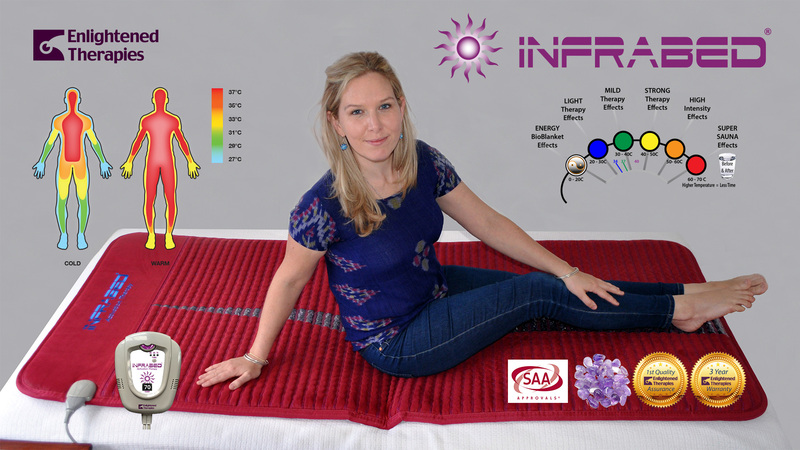 I just wanted to let you know how much value the INFRABED and BIOBLANKET has added to my ENAR Therapy sessions. I love it! In particular a client that I treated for bulging discs was extremely anxious on arrival as she had a young family to look after and was in a considerable amount of pain. 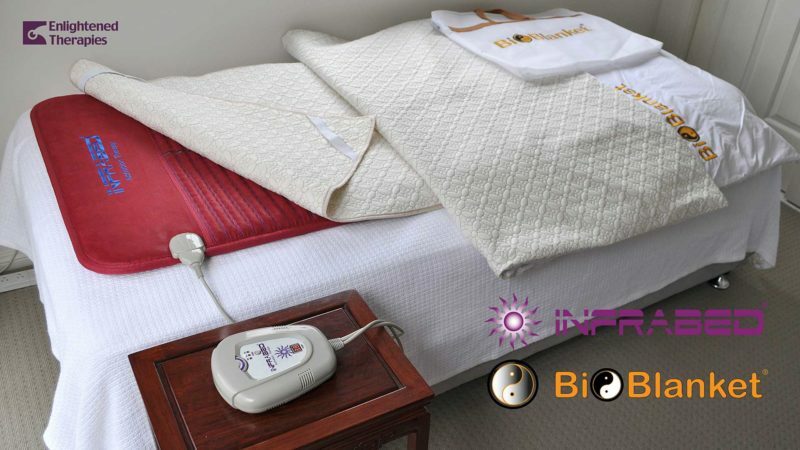 Following her ENAR therapy sessions of treating the point of pain, 6 pathways and 3 points my client rested on the Infrabed and under the Biolanket for about 15 minutes, with the ENAR sticky pads on her, which i swapped over after about 7 minutes.